David Plant was a force of nature that will be missed at so many levels across regional Australia and within the beef industry in the USA. The coverage of his professional work was breathtaking in the geographic scale that he travelled and serviced. Apart from the technical and practical aspects of of his work he provided a conduit to industry genetics that cut through the technical and focussed on the realities of your breeding program at hand. For those of us who were fortunate enough to travel with him on his regular trips to New Zealand and the USA, to stand with him at the crush while he bubbled with excitement about his next trip whether walking with Kym and friends or looking at cattle somewhere, enjoyed the drink and the camaraderie he created after a day on tour or sat with him after an AI session over that good cup of coffee that he valued so highly ...too many unfinished things to do David! David had a unique quality of being able to personalise and infect his optimism into any engagement you ever had with him. There was never a meeting or conversation with him that didn’t end with a sense that things were better for having been with him.That is why his passing is so shocking and hard to understand. We will miss you David. 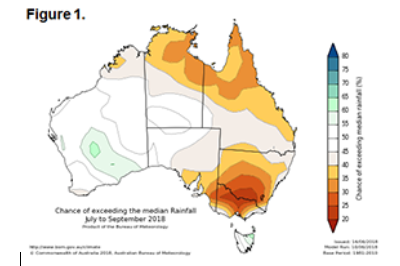 The BOM’s latest 3 month outlook has flagged the probability of better than median rainfall for most of NSW and Victoria at low for the period from July to September (Figure 1). 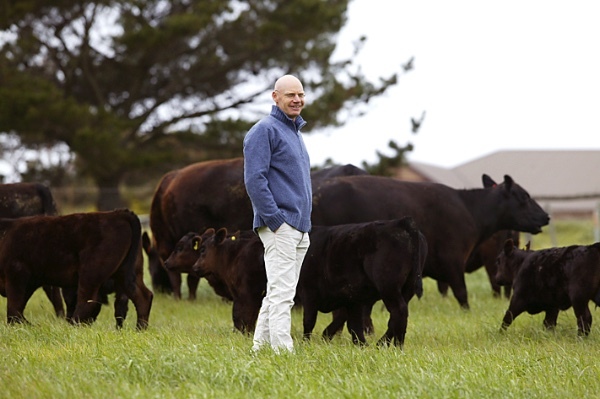 EYCI is starting to find a base after falling consistently for the last 2 months – hitting 466c/kg cwt two weeks ago and then rallying 14c to 488c. Despite the dry conditions, prices remain good compared to the last dry spell when the EYCI fell close to 300c. Weakening restocker demand has helped drive the EYCI lower. Restockers have gone from paying a 6% premium to EYCI to a 4% discount – compared with a 2% discount at the height of the 2013/14 drought. The reason that the current discount exceeds 2013/14 is that lotfeeders are still paying strong prices. 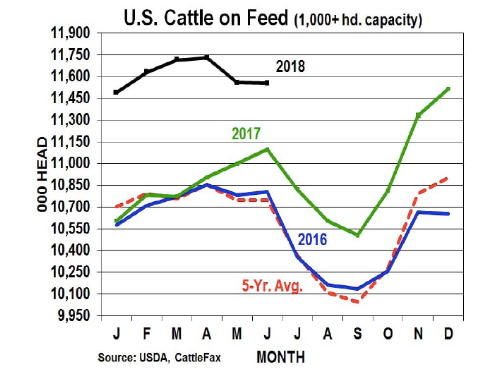 If the very dry conditions continue through winter and early spring, supply could increase and push prices lower, but for now, prices look set to hold in line with the EYCI five year average. 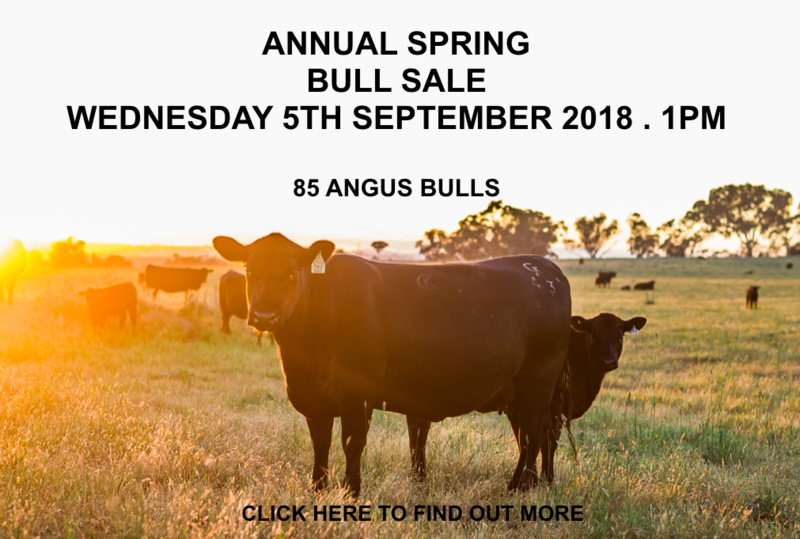 This week Simon Quilty reported that Australia’s April female kill reached 52.6% - which has historically been defined as liquidation of the Australian herd. 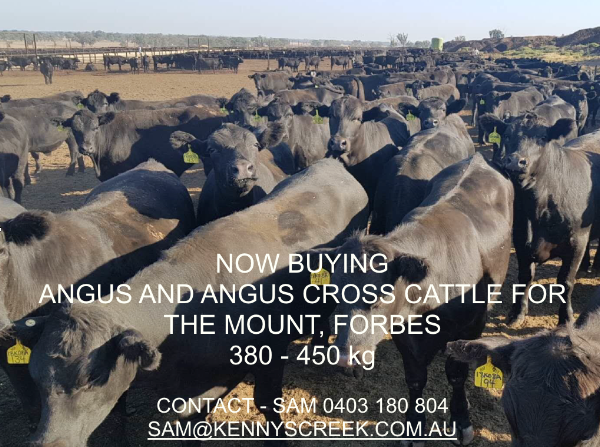 In previous drought periods lean meat exports have traditionally gone to the U.S. – however due to stronger global demand, and the fact that meat can be sold to more markets outside of the U.S. at a premium, U.S. shipments from Australia have decreased. U.S. meat packers are forward selling and exporting more beef than this time last year, with export volumes increasing to both North American Free Trade Agreement (NAFTA) countries and overseas destinations. 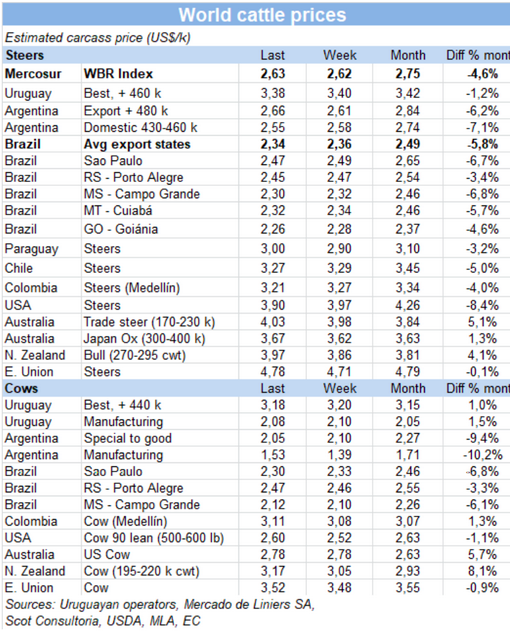 Wholesale beef prices are well below last year’s levels. There is growing concern that the erupting trade wars between U.S., China, Mexico and Canada could cost the U.S. billions of dollars and hundreds of thousands of jobs. 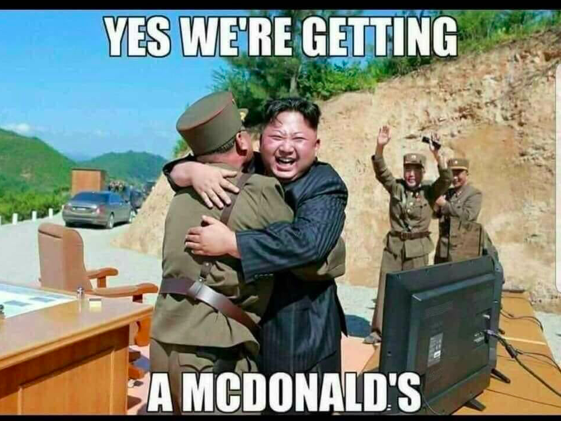 This comes after President Trump announced 25% tariffs on $50 billion of Chinese goods, and China retaliated by lifting tariffs to 25% on $50 billion of U.S. goods, including apples, cherries, oranges, pears and most other fresh produce. President Trump is currently considering tariffs on another $200 billion of Chinese goods. The U.S. pork industry could lose up to $600 billion over the next 12 months due to Mexican tariffs on U.S. pork products. Despite the approval of an additional 20 U.S. facilities for export to China/Hong Kong, U.S. beef suppliers may not be able to meet their full potential in the Chinese market due to escalating trade tensions. In my recent trip to the USA (more on this next week) people in the meat industry talked about the wall of beef coming to market. Will be interesting to see how domestic demand can sustain this through the summer months. Recent market research has found that Chinese consumers still almost always believe that foreign brands are better (ie higher quality, safer, healthier) than equivalent local brands. Despite this, many foreign brands are not servicing their needs well enough. Bain’s finding that in 2016 domestic brands grew 8% versus 1.5% for foreign brands reflects that Chinese brands are nimbler, and better able to read the market and act more swiftly than foreign brands – combined with stronger distribution networks and more relevant marketing. In summary, GDP growth and positive sentiment mean that foreign brands are still well placed to tap into the market if they interpret the market well and respond quickly to consumer sentiment.